Watch out South Dakota, here comes Loki! 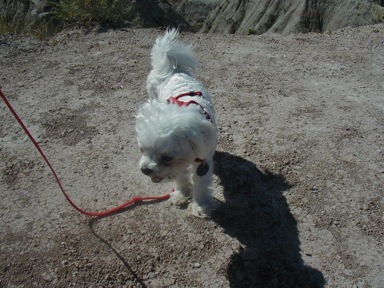 His great adventure begins in the Badlands. Desert terrain and rugged hills are nothing for this beast. 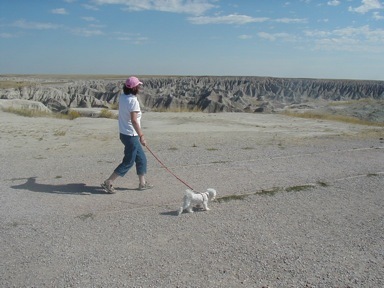 The badlands will never be the same.